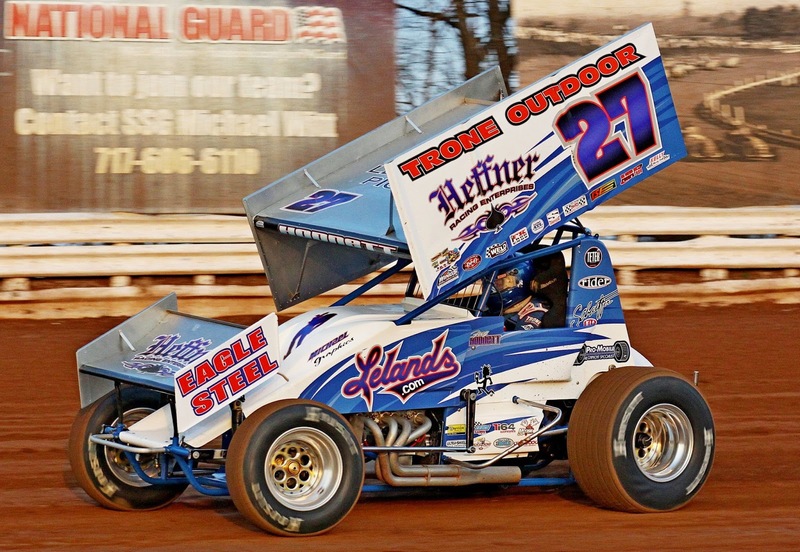 CENTRAL PA RACING SCENE: Central PA Racing Scene 2015 410 Driver of the Year. 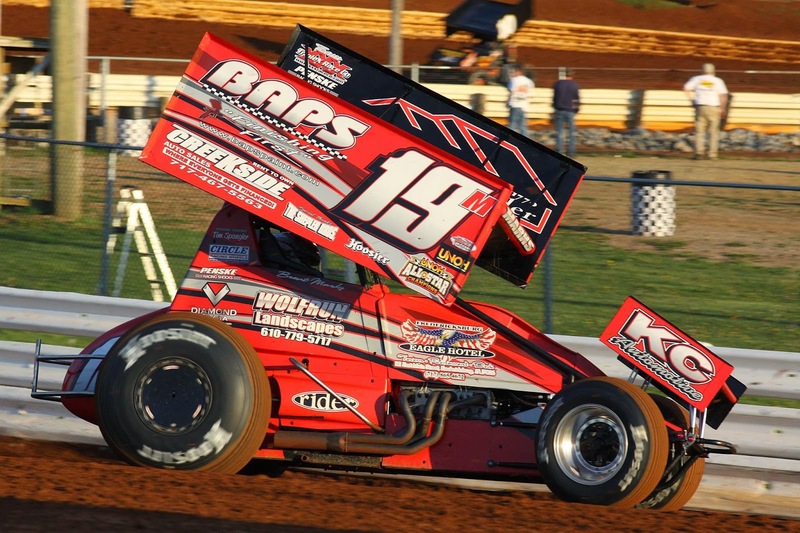 Central PA Racing Scene 2015 410 Driver of the Year. Brent Marks - 3 wins at Port Royal Speedway. Won the Tuscarora 50. 25 top 5's, 17 top 10's and 18 heat wins. Stevie Smith - 10 wins including his 3rd career Williams Grove National Open. Won the Summer Nationals at Williams Grove Speedway in July. 2015 Pennsylvania Speed Week Champion. 5 top 5's and 6 top 10's. 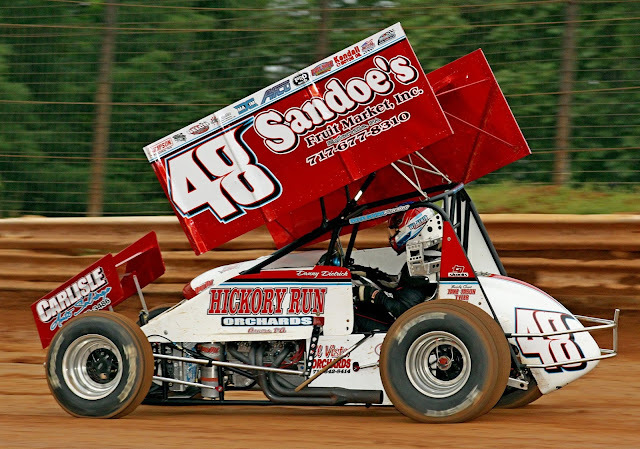 Won races at Williams Grove, Lincoln, Selinsgrove, Grandview, Hagerstown, Path Valley. Brian Montieth - 2015 Lincoln Speedway track champion. 9 wins, 23 top 5's, 11 top 10's and 11 heat wins. Winner of the 2nd annual Dirt Classic at Lincoln Speedway. Owned the month of May with 5 wins. 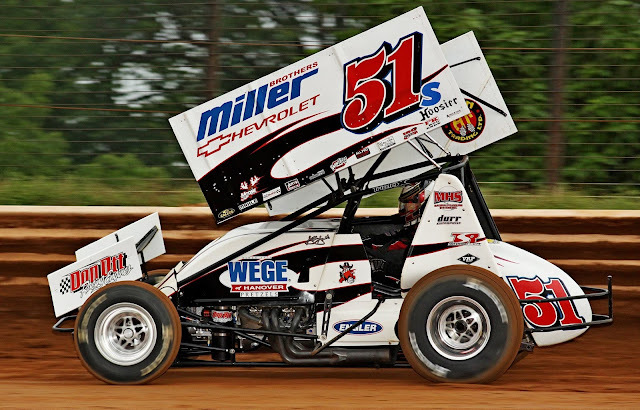 Lucas Wolfe - 2015 Port Royal Speedway Track Champion. 4 wins 24 top 5's, 18 top 10's along with 16 heat wins. Won races at Port Royal and Williams Grove Speedway's.